The May 2nd Howl on Gender Parity advocacy and tactics was a huge success. Lots of great conversation and ideas for action. This is a summary of some of the ideas and resources that were mentioned in the conversation. The ideas for action are organized in four sections: Individual Action; Group Action; Theater Action; Online Action. Data mapping playwrights produced, roles for actors, directors, designers. In D.C. playwright Gwydion Suilebhan tracks playwrights and directors and in the Bay Area Area actor Valerie Weak tracks roles for actors, directors and playwrights. Looking for a female director? Elissa Goetschius has curated a list, organized geographically, of women directors. Add yourself to the list or use this resource to find a local director to work with. Encouraging audiences to look at seasons with gender parity lens. And letting them know that they can contact Artistic Directors, that they can think of local theaters as “their” theaters. Jennifer Lane has offered to start a Google Doc with a form so women playwrights can add themselves to a list. 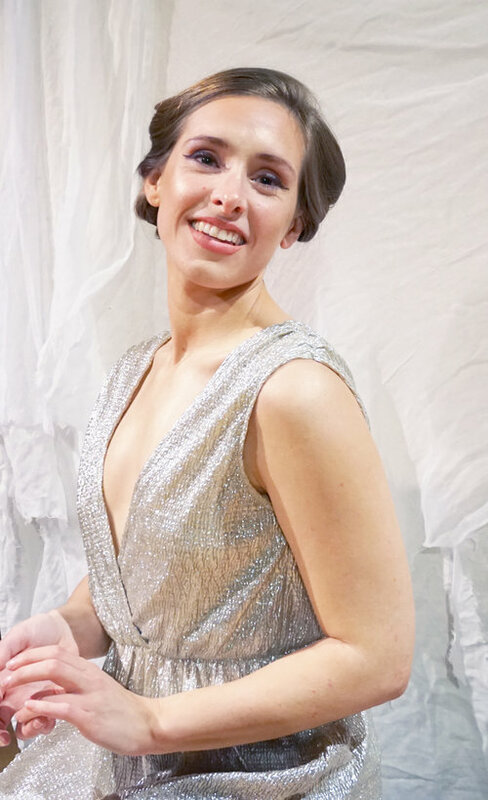 Jacqueline Lawton in Washington DC has featured local playwrights in a week-long series on her own website. When theaters ask for feedback on social media, raise the issue. 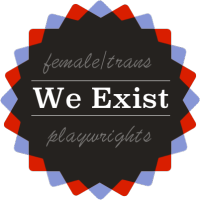 Here’s a great grassroots guide from Laura Shamas at the Los Angeles Female Playwrights Initiative: How to Build Gender Parity Initiatives and Influence Theatre. Highlighting when theaters are achieving parity. The International Center for Women Playwrights established its 50/50 Applause Award to recognize theaters that have successfully created seasons that produce female playwrights at least 50% of the time. “Yeah, I Said Feminist:” A Theater Salon is one example of women theater artists meeting regularly to discuss gender parity, connect, build community and brainstorm ideas for advocacy. This group meets monthly in the San Francisco Bay Area as well as keeping in touch via invite-only Facebook group. Organize a “speed dating” event to get female artists in the same room to meet one another and spur potential collaborations. Following the model established by NYC’s Works by Women of organizing groups to go see plays by women, Works by Women San Francisco group uses Meet Up to organize their outings. One benefit of using Meet Up: non-theater professionals are able to find this group, learn about this issue and go see shows. Additionally, negotiating group sales with theaters means the theater knows why your group is attending and that you are supporting plays by women playwrights. A national pledge for theaters to sign as a way of raising the gender parity conversation to a national level. Playwright Kari Bentley-Quinn is working on the draft of the pledge. In Los Angeles, Co-Artistic Director Sabina Ptasznik at The Vagrancy started Tactical Reads, a reading series showcasing plays by women and directed by women. In San Francisco, DIVAfest is currently producing its 12th annual multi-arts festival featuring women in theater, dance, music, performance art, and visual art. In Chicago, Teatro Luna creates and tours work with an all-Latina company. All across the country, there are festivals, reading series, and even entire theater companies dedicated to promoting women artists. What’s happening near you? Ilana Brownstein at Playwrights Commons has a running list of plays with large casts in which 5 or more of the roles call for female actors. A Gender Parity Toolkit for theaters. Marisela Treviño Orta will start working on a toolkit and she welcomes anyone to join in helping to develop this resource. 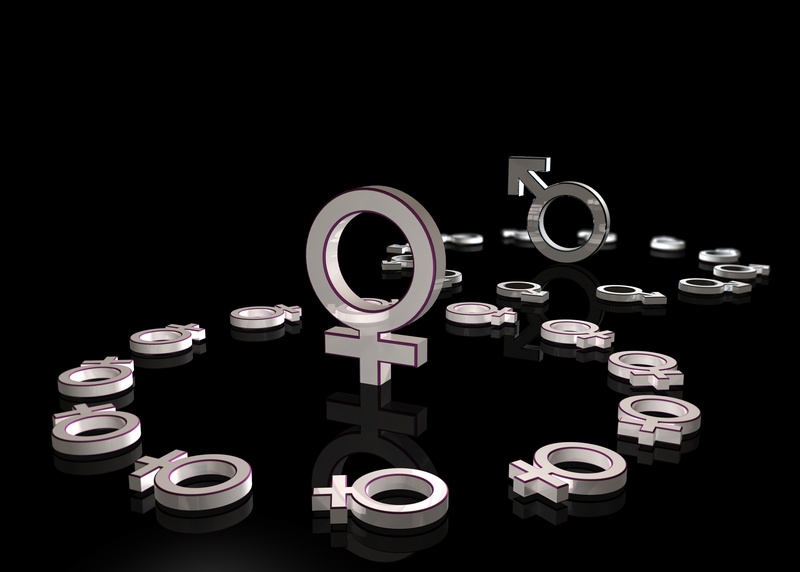 In Europe, the FIA (International Federation of Actors) has released a report on “Changing Gender Portrayal” and an accompanying Handbook to Combat Gender Stereotypes and Promote Equal Opportunities. The Swedish Union for Theater, Artists & Media and Swedish Performing Arts has a helpful checklist for those wishing to be part of the solution. Create a Facebook group of local women artists. The Yeah, I Said Feminist group is a safe space for Bay Area theater-makers to discuss pressing issues and support each other, as well as a convenient way to share information and plan in-person events. Use the comments section of this article to list additional gender parity resources or action ideas. Connect with advocates in your area by telling who you are and what city you live in. Contact me on twitter to be added! 317 women playwrights so far! A pledge is described above. Several of us in New York (especially Catherine Rogers and me) worked long and hard on a statement for adoption by theaters, service organizations, support organizations, to adopt. We crafted each word carefully. We have backgrounds as playwrights and other areas of theater, as well as in law, arts administration, public policy and activism. This organization is committed to advancing and sustaining fairness, equality and gender parity for all theater artists.